Come in for a deep tissue, sports massage or relaxing Swedish massage. Each massage is tailored to the client’s needs and incorporates stretching, so that YOU, the client, will experience enhanced relief, balance and relaxation. 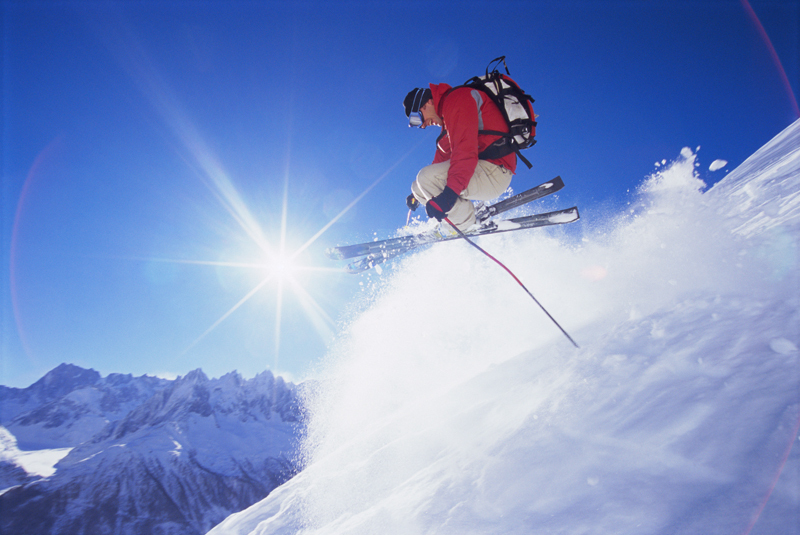 Clients report a noticeable difference, especially, skiers, athletes and people who work their bodies hard. Let Mind & Body Massage bring you into better balance. Lynette’s philosophy is that you can’t just “live from the neck up.” And most people do, which is why massage is so essential for bringing you back into total balance. Lynette Mortimer specializes in deep tissue massage, Swedish, Russian, polarity, sports massage, aroma therapy, herbal wraps, hot stone massage and cranial sacral. Your massage will be tailored specifically for you. Contact Lynette today to schedule an appointment. Massaging offers a higher quality of life, with fewer injuries and more elasticity. Get started today! Lynette’s unique background as a ski instructor allows her to understand and gear her massages toward athletes.She offers a genuine Deep Tissue massage for people who overwork their bodies.